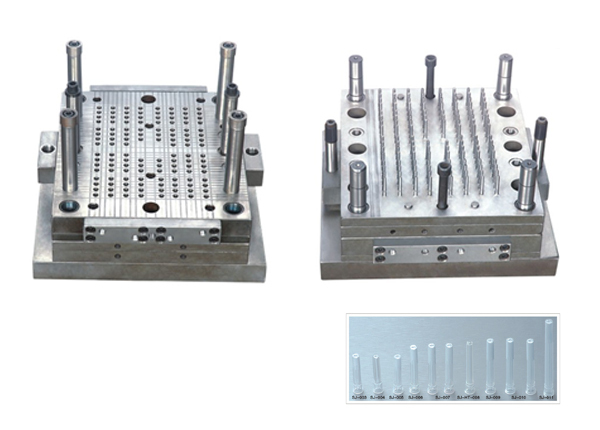 Product categories of Needle Part Mould, we are specialized manufacturers from China, Needle Part Mould, Needle Hub Mould suppliers/factory, wholesale high-quality products of Needle Cap Mould R & D and manufacturing, we have the perfect after-sales service and technical support. Look forward to your cooperation! Needle part mould refers to plastic Needle Hub Mould and plastic Needle Cap Mould. It is generally made from P20H and STAVAX steel. And customized mould steel for it is also available. 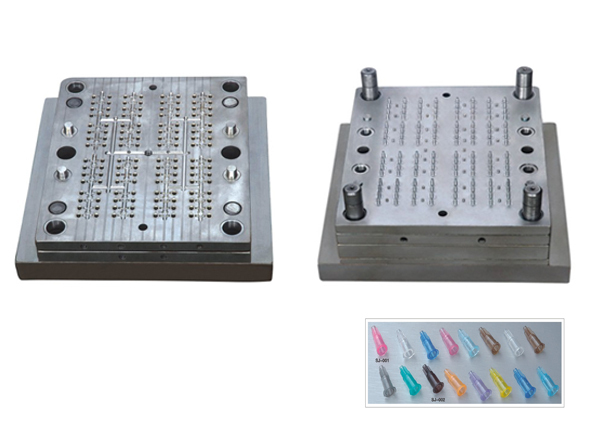 Needle part mould is of higher precision and more mould cavity than Syringe Mould, and its working life is also longer, even more than 5 million shots. 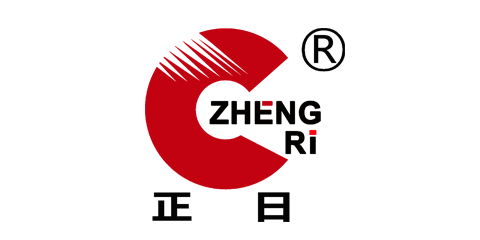 One million shots is within defects liability period, and lifelong maintenance is offered. Of course. We`re always looking forward to your visit.